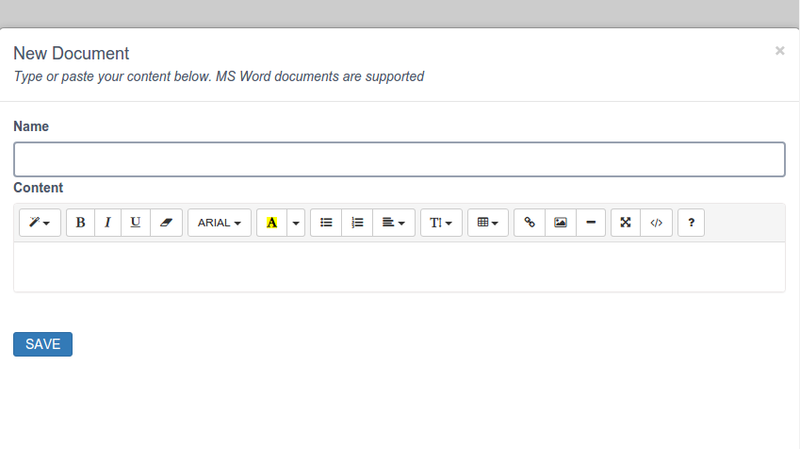 Paste your documents in our editor. Turn them into presentations in few quick steps. 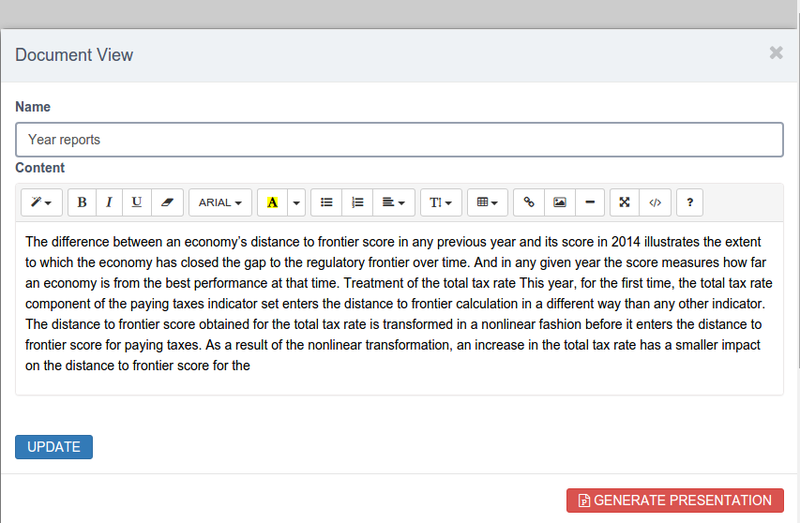 Share your presentations with your peers, colleagues or team. Take a coffee break. 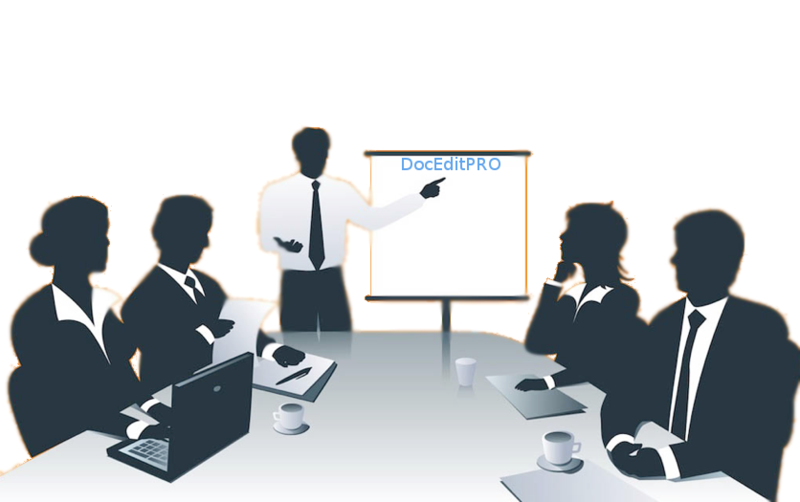 DocEditPRO gives the tools to turn your documents into a quick presentation on the go. No time to prepare for that meeting? Didn't have time to read that 50page report? No worries. We got your back! 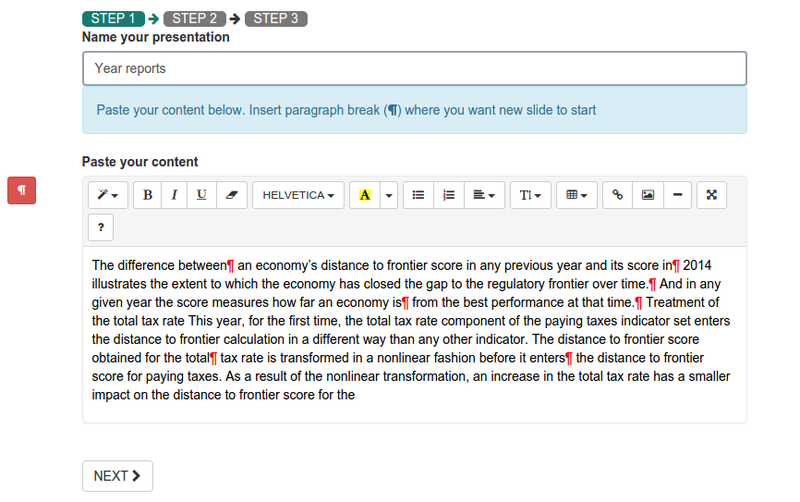 DocEdit will help you generate a presentation in no time. DocEditPRO supports all platforms and browsers. 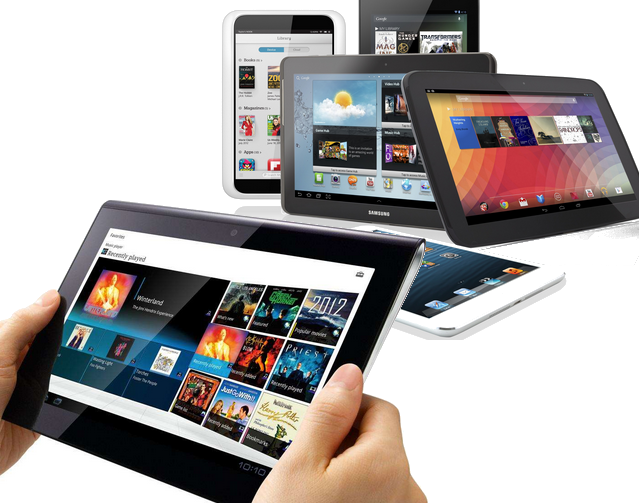 Prepare your presentation on your PC and head to the meeting with your tablet. It will be waiting for you there! Just login and swipe away! 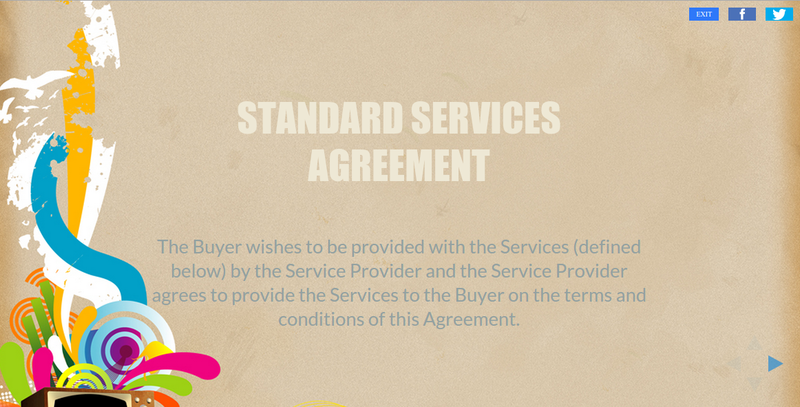 I have been using this platform and couldn’t be happier with their service and expertise. Please use this form if your are a DownloadHSE customer and your are accessing this application for the first time. Enter the email you purchased at DownloadHSE with.